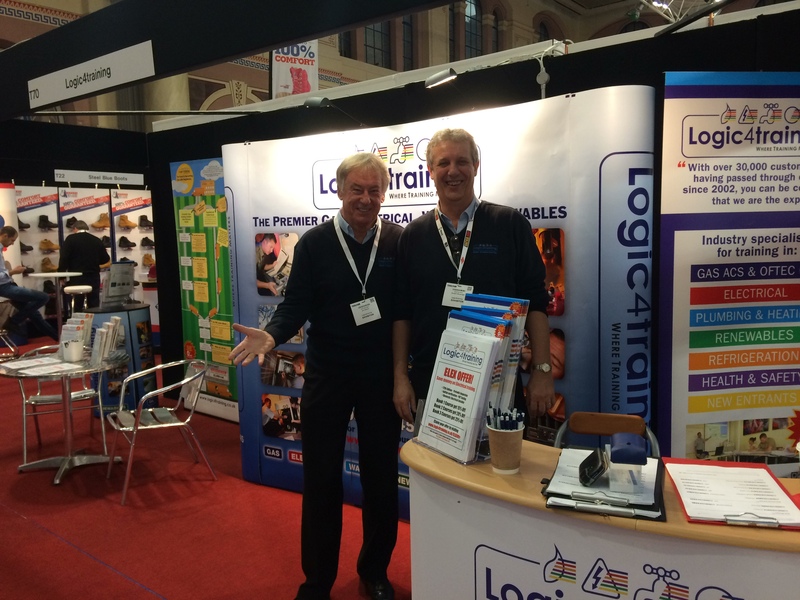 On the 1st and 2nd February 2017, Logic4training was exhibiting at ELEX at Alexandra Palace. We were offering advice on all courses, exclusive discounts and free giveaways. Alexanda Palace dedicated it’s space to the Building Trades Show in Feb so that builders, plumbers and electricians could see the latest trade products, tools and equipment. ELEX – A chance for electricians keep ontop of new features and products from major manufacturers and highlights changes to the rules and regulations. 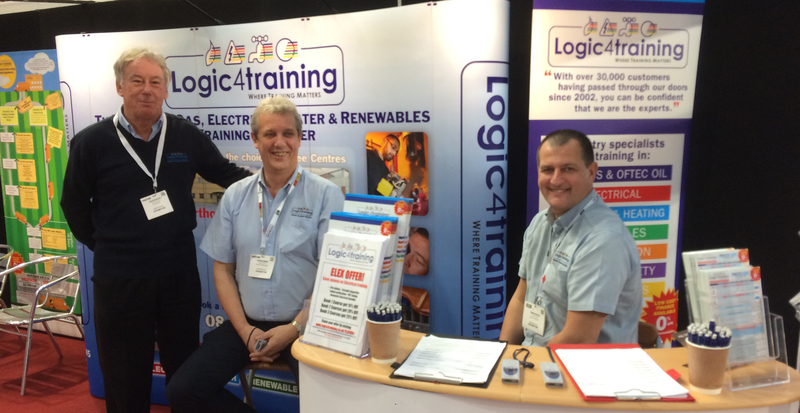 Plumbexpo – Shaped by Professional Heating & Plumbing Installer magazine, this tradeshow is hands-on practical for installers and contractors. Toolfair – A regional trade show allowing visitors to try out the latest top brand power tools and hand tools, as well as getting show deals. Professional Builder Live – Bringing the advice and information from the pages of the trades magazine to life. 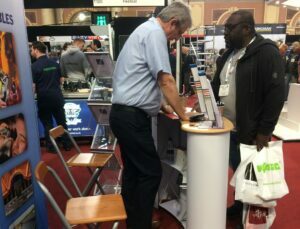 Professional Builder Live showcases the best new building equipment. Thanks to all their hard work visitors and exhibitors were able to meet incredible buyers, suppliers, manufacturers. This was logic4training’s first successful show this year so thank you to everyone who made the effort to come down and speak to us. It was another great experience for us and just like we did for PHEX last year, we’ve taken all your advice to better our services in the future. Make sure you fill in your details before the expiry date found at the bottom on the offer. We hope you found the experience useful and we look forward to the next exhibition!